When you’re looking into a new form of pain treatment, it’s good to know what you should expect. Frequently, those suffering from chronic or acute pain are in such a hurry to find relief, they won’t do their research. Commercials for medications, for instance, do mention side effects but not in a palatable way. A long list of side effects is often read off quickly and quietly so as to not draw attention. 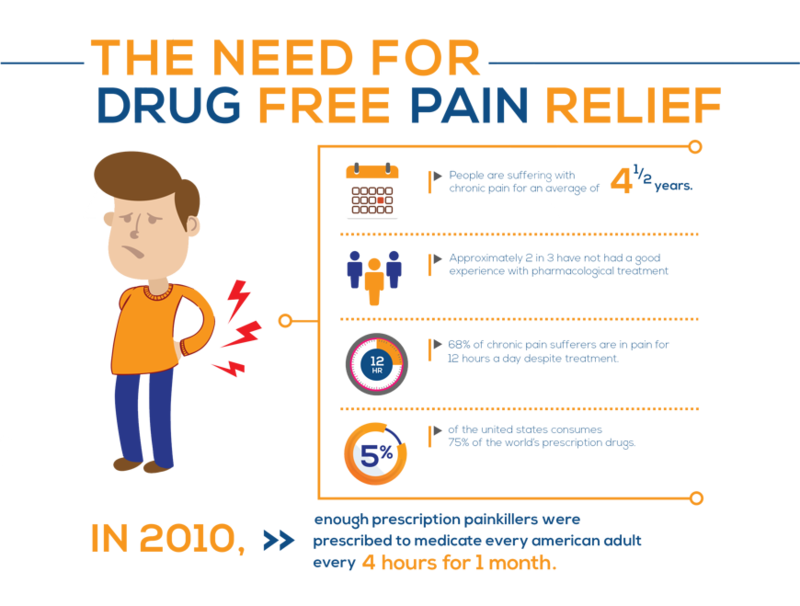 However, prescription pain killers and OTC painkillers both produce harmful side effects. This can range from damage to the stomach lining to severe depression. Fortunately, TENS unit side effects are nowhere near as extreme, nor common. 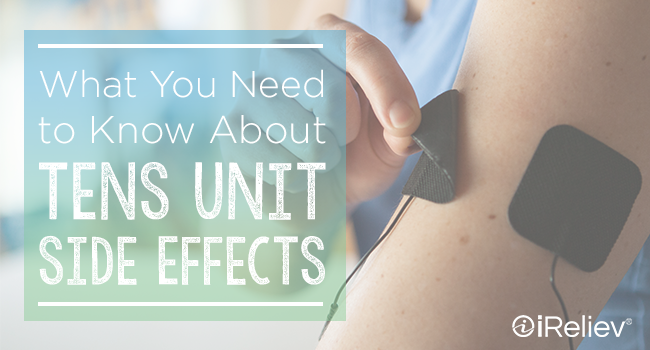 In fact, the most common TENS unit side effects occur as a result of incorrect use. Over-the-counter TENS devices are created to be easy to use safely from home. With that in mind, none of the TENS machine side effects one may experience are really dangerous. And, because TENS therapy is noninvasive, users can be sure that there will be less impact than from a medication that’s ingested. Perhaps the most likely of the TENS therapy side effects is skin irritation. While it’s true that TENS therapy can be applied as frequently as desired, users should still take breaks between treatment sessions. 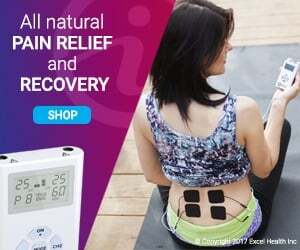 The iReliev TENS units features a therapy timer, which is useful in controlling how long one wears the electrode pads. After each session, users should remove the pads to allow the skin to breathe. However, the ideal length of therapy will vary from person to person. 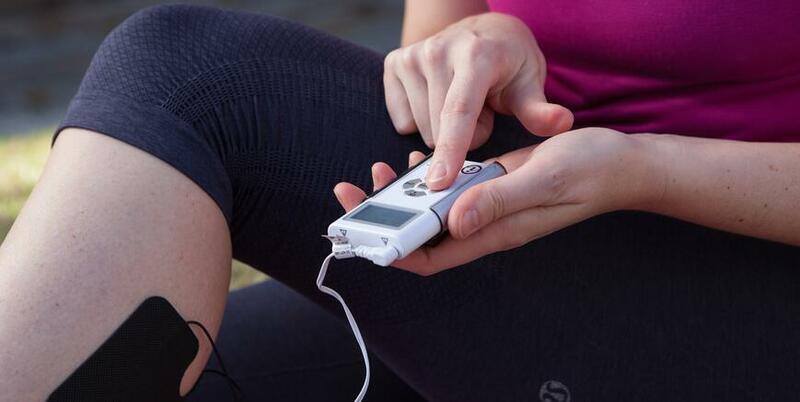 Similarly, iReliev TENS units features limitations on intensity levels. But some recommended intensity settings may be too high for people with sensitive skin. Light burn marks or skin irritation may occur even within a recommended therapy setting. Use aloe vera to treat sore skin, and check under electrode pads regularly to watch for irritation. Muscle twitching may also occur as one of the unexpected TENS unit side effects. While muscle twitching may come as a surprise, it’s only a benign reaction to the stimulation from the TENS unit. If you experience muscle twitching, it is almost certainly because your TENS unit intensity setting is too high. Again, the ideal intensity setting varies from person to person. It’s quite common for TENS users to experience muscle twitching when initiating therapy. If this occurs, simply turn down the intensity level until muscle twitching subsides. Additional TENS machine side effects can occur if settings are not adjusted to a comfortable level, such as sore muscles. 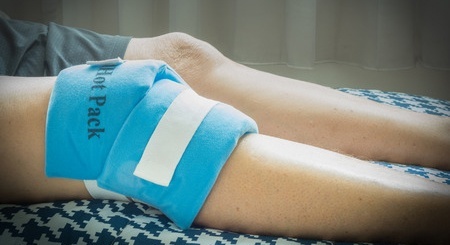 If you experience sore muscles after TENS treatment, apply alternating ice then heat to the area. Take a break from your TENS machine for a few days. When you return, be sure to start with your settings low and work yourself up to what’s comfortable to prevent further soreness or aches. These are the TENS therapy side effects that users should watch for from normal TENS use. The only other possible TENS unit side effects is from blatantly ignoring directions and applying the TENS treatment to dangerous areas, like open wounds or the face. As long as a user follows instructions and takes these precautions to look for common TENS therapy side effects, TENS can be used safely and without any severe or lasting issues. Read our other TENS Unit Side Effects blog post for further side effects.